World-renowned audio engineering company ATC is introducing two new system components for high fidelity music reproduction. 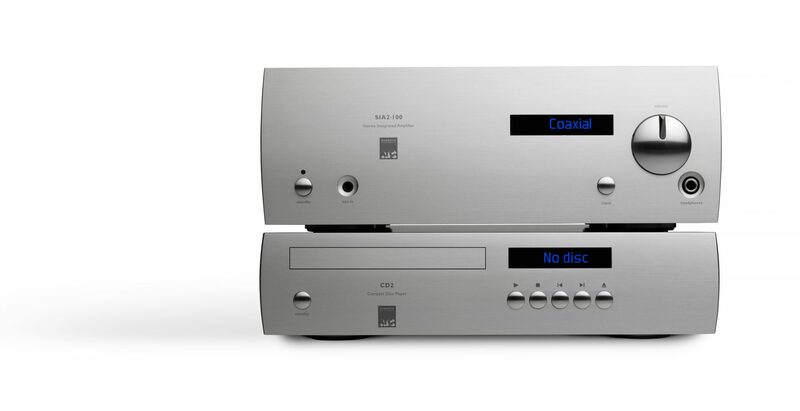 The CD2 CD player and SIA2-100 2-channel integrated Amp/DAC are designed to work together driving a high quality passive speaker pair, or individually to upgrade existing sources or amplifiers. They join a formidable range of high performance audio electronic products and loudspeaker systems designed and built in Stroud, mostly by hand, for studio and hi-fi applications.